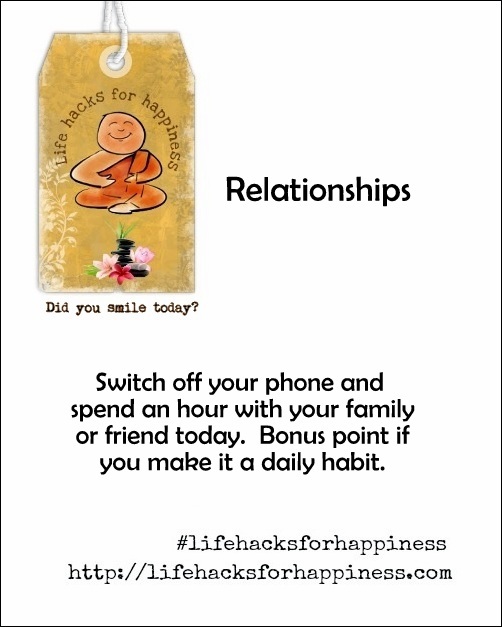 Switch off your phone and spend an hour with your family or friend today. Bonus point if you make it a daily habit. Savor the moments.